Just last month, a poster outed a dark mode option for Facebook Messenger on social news aggregation site Reddit. In response, the social network rolled out an official update to both Android and iOS. But, to access it, users had to participate in or start a chat. Sending a moon emoji triggered a popup menu. Users just needed to follow the prompts and dark mode would appear. By enabling Messenger dark mode, device battery charges last longer and it puts less strain on the eyes. 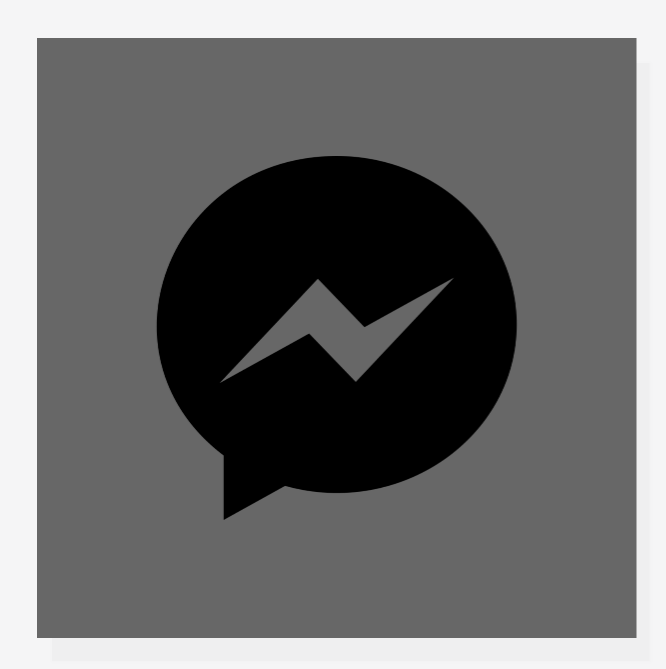 To activate Messenger dark mode, simply open the Android or iOS mobile app. Tap on the profile photo to go to settings. Then, toggle dark mode on with a simple gesture.